Young Iris Origo, before the fame which her many books brought her. 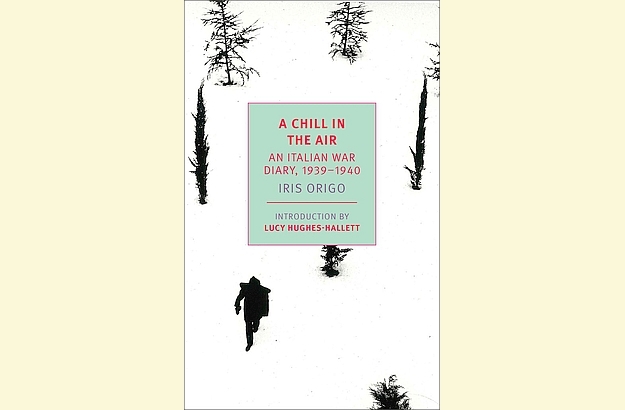 In the UK, A Chill in the Air has been published by Pushkin Press. And here is the cover of the American edition of the book. 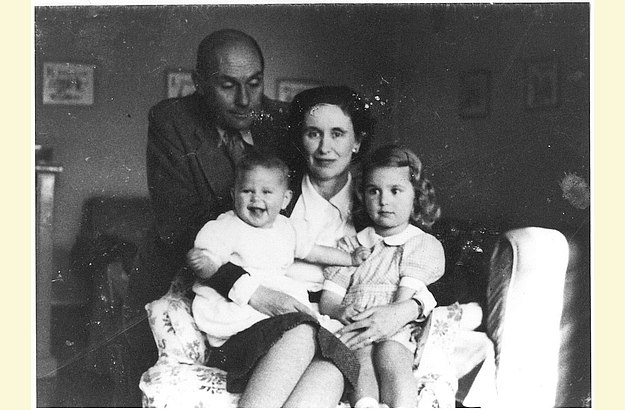 Iris with her husband Antonio and their daughters Donata and Benedetta. Iris as portrayed by Augustus John in 1936. 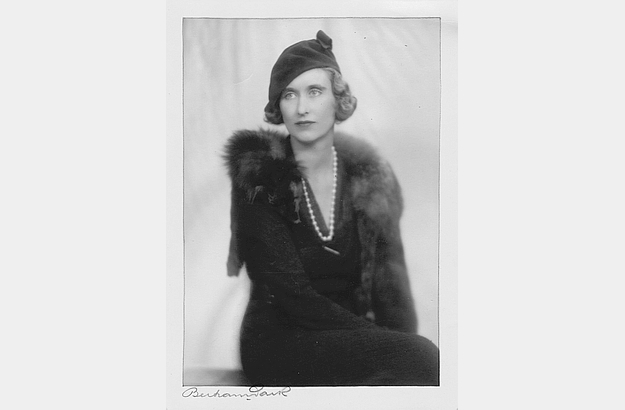 Iris Origo (1902-1988) wrote many memoirs, essays and biographies during her life. 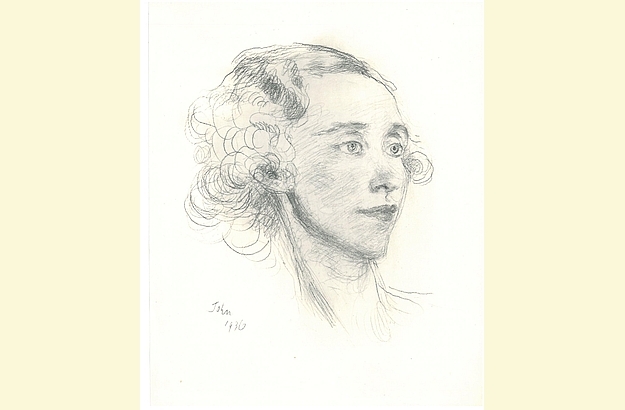 She is probably best known for Images and Shadows, The Merchant of Prato and the gripping War in Val d’Orcia, a 1943-1944 war diary originally published in 1947 by Jonathan Cape (London), and which I told you about in a previous article. 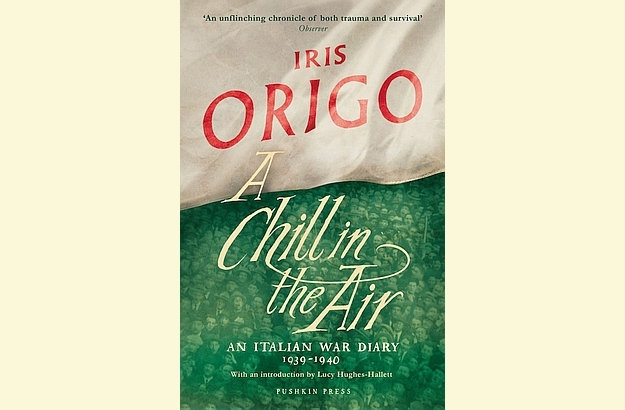 The above excerpt, however, is from a pre-war diary that has only been rediscovered lately and published last year as A Chill in the Air: An Italian War Diary 1939-1940. In this latest work, Iris Origo proves once again to be a most sagacious observer of the shifting political landscape surrounding her. Elegantly written and favourably reviewed by The New Yorker, A Chill in the Air may not be the usual happy-go-lucky holiday read, but it is a surprisingly relevant and thought-provoking book in current times, as well as an unsettling reminder that things in this world can go pear-shaped very quickly.